The major objective of this report is to analysis Evaluate the Customer Service of Southeast Bank Limited. 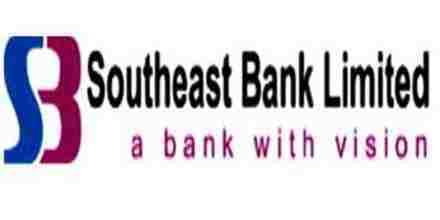 General objectives of this reports are to Identify the statistical performance of Southeast Bank. Here also discuss on function and operation of each level of the organization of the Southeast Bank and identify the problem facing by the Southeast Bank and to relate theoretical knowledge with practical experience in several functions of this bank. Finally this report make swot analysis of Customer Service of Southeast Bank Limited.